The fish and chip van will be joining us again on Friday 7th December. In addition to the tasty fish and chips, there’ll also be a range of chip shop favourites including battered halloumi. Four of our beers will be on draught at the bar, plus two local ciders from Snails Bank and the usual range of soft drinks, plus free squash. 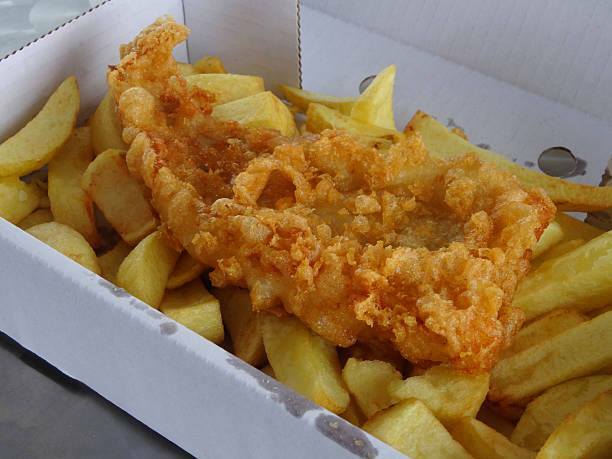 As ever with our Fish and Chip Fridays, if you can’t join us for a drink, you’re very welcome to just pick up some food to take away. The bar will be open and food will be served from 4:30pm. We hope you’ll be able to join us. ⟵16th November – Hot Food Friday with music too!